The cold weather is definitely upon us and snow will surely be following along very soon! What better way to warm up your beach house and create a cozy ambiance than snuggling up to a warm fire! 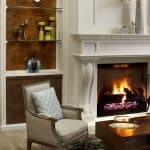 A fireplace or gas stove tends to become the center piece of a living room or family room and creates a gathering place for family and friends. 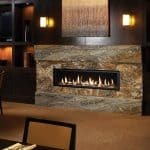 The Jotul line of products will satisfy your every need for a fireplace or wood stove for your home. 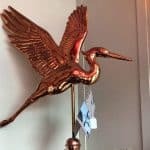 Jotul offers wood stoves, gas stoves, wood fireplace inserts and gas fireplace inserts that are crafted in Norway since 1853 and built in Maine. The Jotul GF 370 DV cast iron gas stove offers a sleek contemporary design with modern elegance. This stove has been recognized by receiving numerous design awards including “the red dot award- best of the best”. 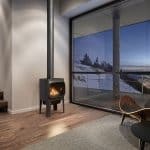 The design of this freestanding direct vent stove offers a view of the fire from every angle. It has numerous standard features including accent lighting, a variable speed blower and an energy saving ignition system. There is no need for any electricity to operate this stove and it comes standard with a safety screen barrier. The unit is available in two colors, black and white, to easily match any décor. It is fueled by gas. The Jotul GF 370 DV boasts a realistic flame and the new Jotul burner III delivers superior burner technology. Don’t waste any time in missing out on those cozy winter nights cuddled up by your warm, inviting Jotul gas stove. 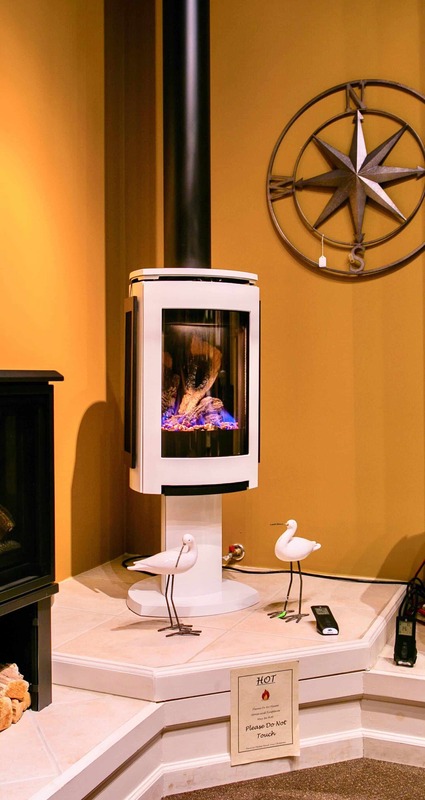 Contact Fireplaces Plus in Manahawkin to check out the different models that Jotul offers.